Land Transportation Office (LTO) reminding all drivers that a new law called “Anti-Distracted Driving Act” is already implemented on all parts of the country. Under the new law, The Anti-Distracted Driving Act, prohibits all drivers or motorists from using mobile phones or other electronic gadget that could lead to a distraction while engaging in driving or even while motorists is stopped by a red traffic light on the road. 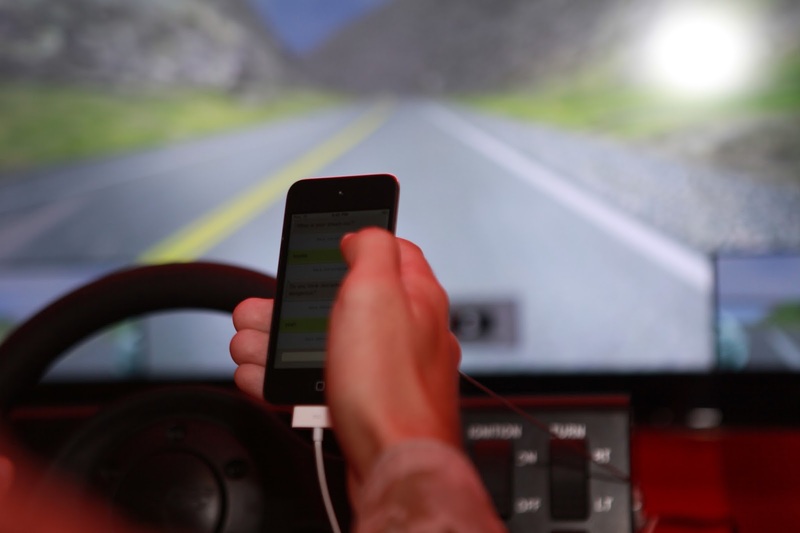 Distracted driving classified as driving while texting, reading text messages. Making or receiving a call, surfing the internet, playing mobile games and even watching movies and other related violation under the new law. However, drivers or motorist who are using their mobile phones with the help of hands-free equipment and non-moving vehicle or vehicle not in motion which is not engaging or stop by a traffic light or traffic enforcer is exempted in the new law and will not be charged for any violation. 1st Offense – Violators faces a P5,000 fines. 2nd Offense – Violators faces P10,000 fines. 3rd Offense – Violators faces P15,000 fines and a three month suspension of his/her driver’s license. Final Offense - Violators faces P20,000 fines and cancelation of his/her driver’s license. Meanwhile, P30,000 fines and a three month suspension of driver’s license for violators who’s carrying flammable or toxic materials inside their vehicles and drivers or motorists who commit distracted driving within a 50-meter radius from school premises. The new law is to avoid as much as possible the accident happening on the road, particularly those diver's who are using mobile phones. With the new law, it can help lessen the accident on the road and it will help drivers or motorist to have more time to focus on driving and preventing distracted driving. No Comment to " LTO Warns All Motorist of the New Law Implemented Called “Anti-Distracted Driving Act“ "